Toto Wolff believes the Scuderia Ferrari team will provide their new third driver Antonio Giovinazzi the opportunity to race despite the Italian missing out on a promotion to a Formula 1 race seat in 2017. Giovinazzi was one of the stars of the 2016 GP2 Series season, taking five victories on his way to second place in the championship standings, and subsequently Ferrari announced him as their reserve driver to Sebastian Vettel and Kimi Raikkonen, although he is not guaranteed any track time for the Italian outfit. However Wolff, the Head of Mercedes-Benz Motorsport, believes the Scuderia will not allow Giovinazzi’s talent go to waste, and is expecting some kind of race seat for the twenty-three-year-old. “I’m sure Ferrari will find the best option for him,” said Wolff to Italian publication La Gazzetta dello Sport. 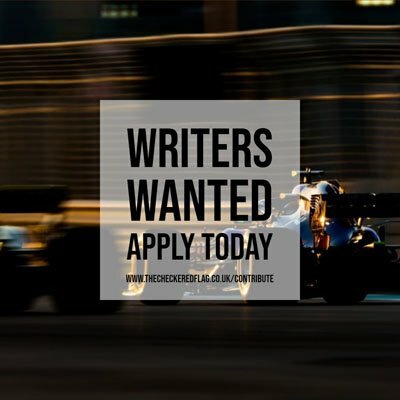 Wolff also believes that the situation at Ferrari is not the same as the one he has found himself in recently where he had to find drives for both of his own young drivers Esteban Ocon and Pascal Wehrlein.